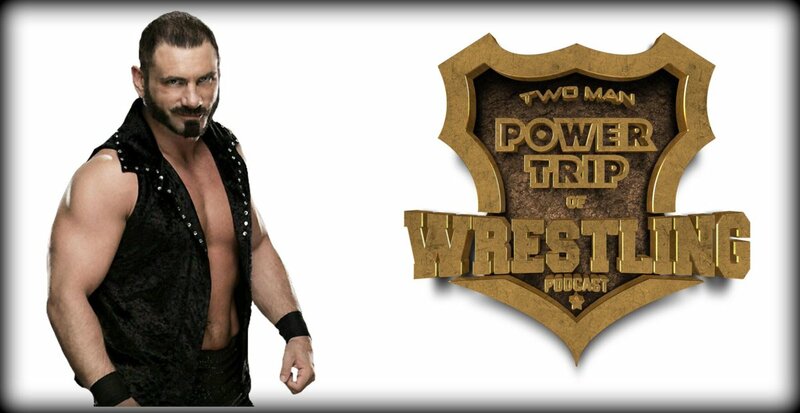 Episode 352 of The Two Man Power Trip of Wrestling welcomed the current IMPACT World Champion and the "greatest man that ever lived" Austin Aries. It's that time of the year again and IMPACT's Slammiversary is here and wrestling fans have a real spectacle to look forward to as Austin Aries looks to retain his IMPACT Championship against Moose this Sunday on pay per view. But in this interview specifically, Aries discusses in great length his remarkable career thus far and how he has managed to be wrestling's "belt collector" and unquestionably dominate the wrestling scene all over the world. In this excerpt, Aries comments on how his shocking return to IMPACT Wrestling reflects the positive changes the company has made and how IMPACT may be wrestling’s best kept secret. 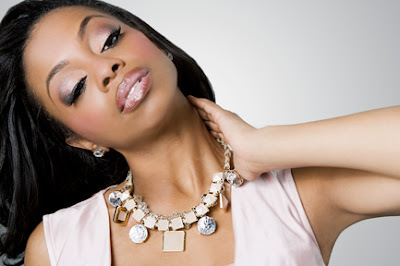 This full episode can be downloaded at this link. “It's completely different. I've said this before and Scott (D'Amore) says of all the things that I've said to be an ambassador that the one thing that stands out is the fact that I am actually there in IMPACT Wrestling. That should tell everybody that place is completely different. I would not be back there if there was anything remaining of the old mind-set of how that place was run. The talent was never the question it was the game plan and how they went about executing for me is how they were going to be held back and from the time that discussions started with Sonjay and with Scott and with Don it was for me about how they want to run the business." "Wrestling is in a unique time and the way that we structure our relationships with talent and promotions which has been primarily dictated by one person's train of thought doesn't have to be the only way that wrestling is done. In my opinion nobody owns the patent on the art form of professional wrestling and the way it does its business. There is an opportunity now to do business differently with talent and from the promotion because the landscape is different. When I started to talk to them and got their philosophies and to kind of tell them my philosophies of how I think a successful promotion can be run, a lot of things started lining up and you are seeing they're executing it and they are really letting guys be independent contractors and having some freedoms in allowing them to keep their intellectual properties and trying to work with promotions and trying to extend the olive branch to different promotions and be kind of a hopper that some of the local promotions can get some notoriety in just working the partnership. So it is a cool thing and it is creating some unpredictability which we haven't had in wrestling for a while and for a guy like me to show up randomly at Ring of Honor or have two different title matches on two different television shows for two different promotions in the same week is stuff that hasn't really happened." "You've got the Jericho cruise now and you will have Ring of Honor there and IMPACT Wrestling there and obviously you have the Lucha Underground connection and there is just so many things going on right now that are so unpredictable and it just makes it really exciting."